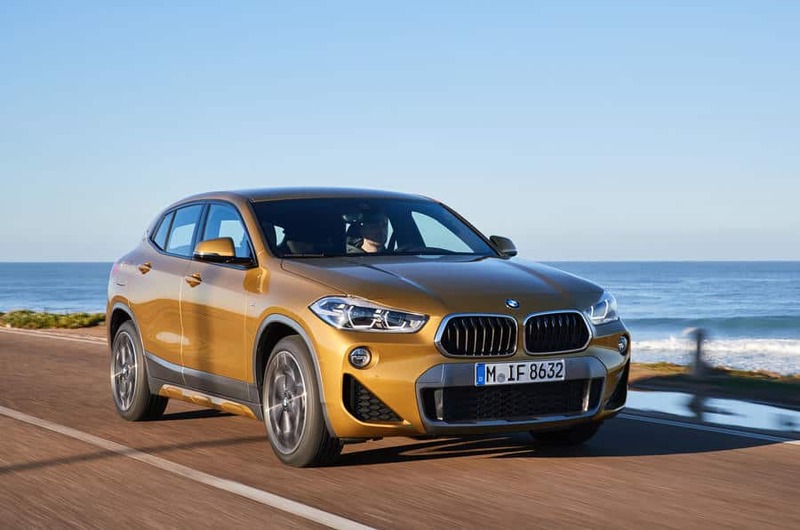 BMW's attempt to pinch the premium compact crossover market from the Q3, E-Pace and GLA - and to recapture the overall premium crown from Mercedes BMW is determined to leapfrog Mercedes-Benz at the top of the premium segment. Its new X2 is the highest-profile manifestation of that ambition. 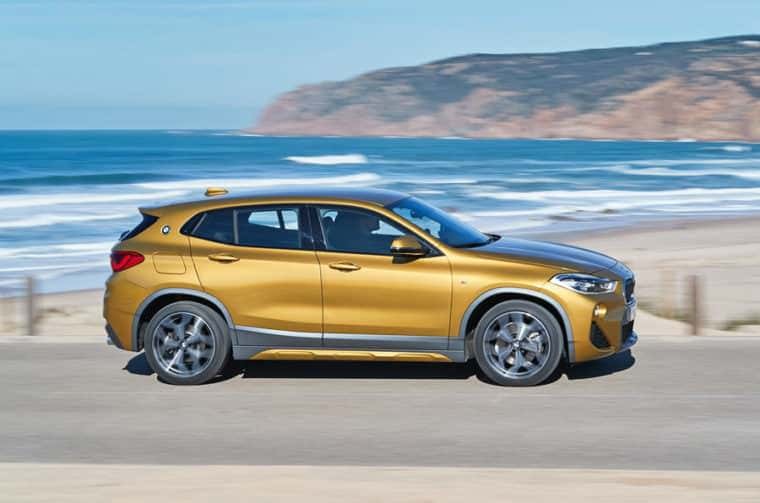 This boldly styled new compact SUV - a slightly shorter and lower sporting option to the X1 - is being heavily marketed at the younger end of the market as a hot hatch alternative. It's up against some serious opposition like the Audi Q3, Jaguar E-Pace and Mercedes-Benz GLA. 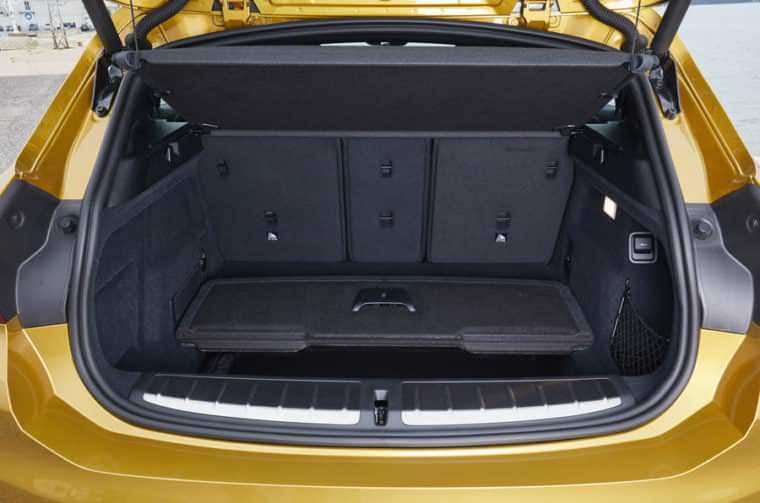 Styling highlights include shallow glass areas, an angled tailgate and a BMW roundel on the C-pillar. 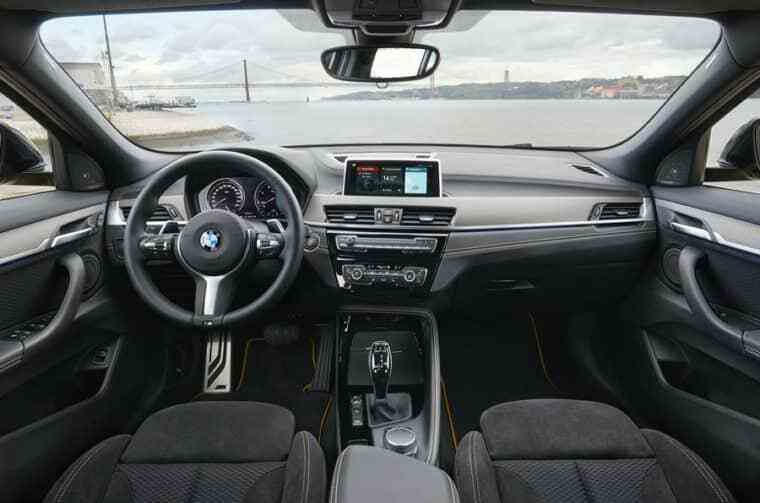 To start with it will come with a 189bhp 2.0-litre four-cylinder petrol in the front-wheel-drive sDrive20i or a 187bhp/228bhp 2.0-litre four-cylinder diesel in the 4WD xDrive20d and xDrive25d. Smaller three-cylinder petrol and diesel engines will be be along later in 2018.